The accident of BP Oil Spill marks the biggest oil spill in the United States history. It is stated that more than 200 million gallons of crude oil was pumped on the Gulf of Mexico. It took 87 days to pump it. 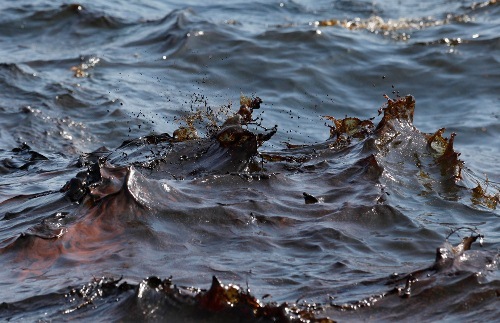 The oil spill affects more than 16,000 miles for coastlines in US. Some coastlines contaminated by the oil include Louisiana, Texas, Florida, Mississippi and Alabama. 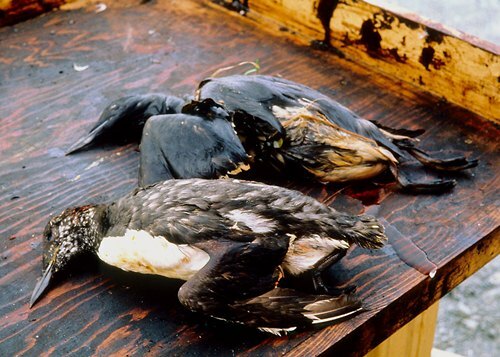 If you want to know the impact of oil spill, read pollution facts. The disaster also killed some people. There were 17 injured people and 11 killed people during the initial oil rig explosion. The oil is still on the shores even though the gushing well had been eliminated in 2010. The people living in the area were very sad because of the damage in the coastline. It affects the look of the shore. 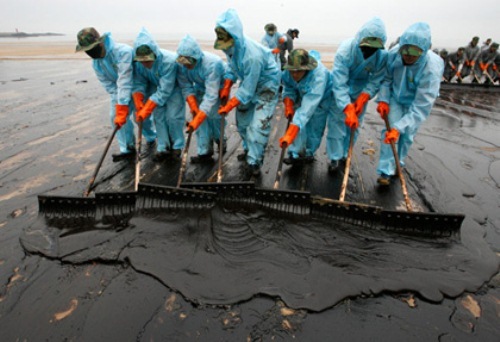 The fund allotted by the government to maintain the damage because of the oil spill is around $20 billion. This statement is taken by President Barrack Obama. Going Green facts give you info on how to treat earth. There are many things that people can do to absorb the oil from the water. They use more than 5.5 million feet of boom in the water. The oil covers up the 125 miles for Louisiana coast. Another method that people do to eliminate the oil from the water is by using the in situ burning. It is used by burning the oil on the water. Even though in 2012 the Gulf of Mexico is still contaminated and polluted with oil spill, more than 30,000 people had done a good work. What they do to decrease the pollution is by cleaning up the beaches, collecting oil and taking care the underwater animals. The mammals, birds and turtles living on the area of oil spill were dead just six months after the accident. The number for the dead animals is estimated around 8000 individuals. Most of them are included in the list for endangered species. The responsibility of BP is big. It has to pay for the cleanup cost, fines, and settlement for about $40 billion. The clean water act also forces it to pay extra $16 billion. 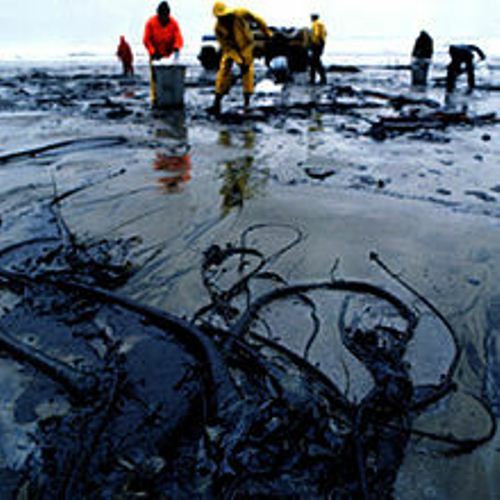 The oil spill is one of the biggest environmental issues that people should care more. 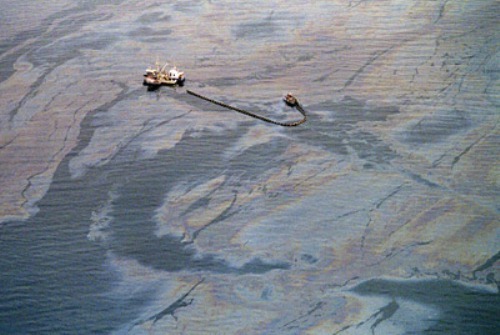 When the oil spill on the water it can bring bigger environmental impact. Do you agree on the facts about oil spill?